The landmark U.S. Supreme Court decision in D.C. v. Heller recognized the Constitutional right of District of Columbia residents to own handguns. 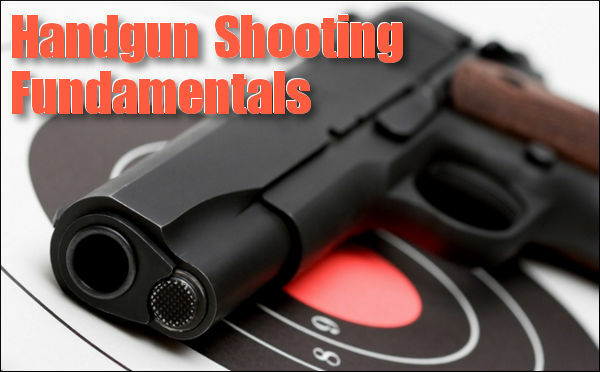 In the wake of this victory for gun rights, on August 24th, the National Shooting Sports Foundation (NSSF) sponsored a free “First Shots” seminar expressly for District of Columbia residents. Participants received an introduction to handgun shooting at the Arlington-Fairfax Isaak Walton League shooting range in Centreville, Virginia. 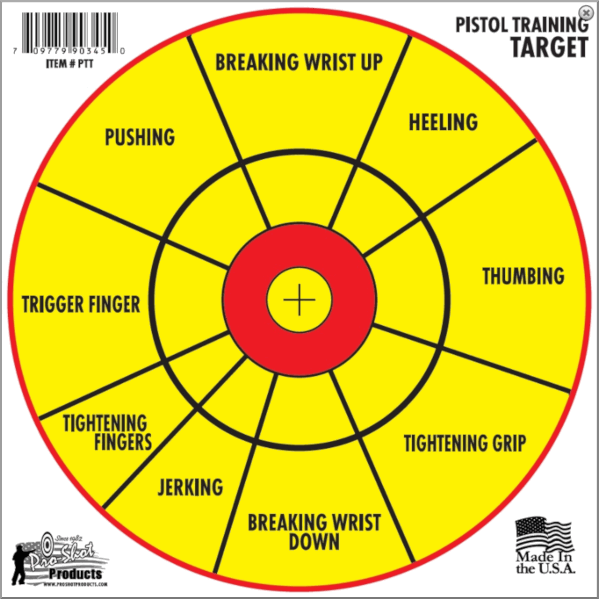 A classroom presentation covered topics such as D.C. firearm regulations, safety, grip, sight alignment and trigger control, and then it was on to the range where participants shot .22-caliber revolvers and pistols, with a certified instructor by their side. The team of NRA-certified instructors was led by multiple USPSA and IDPA champion Julie Goloski. Many female D.C. residents came to the seminar. Attendees also included legislative staffers and a reporter from the Washington Informer, an African-American newspaper in the District. “We were very pleased with this initial First Shots seminar for D.C. residents,” said NSSF President Steve Sanetti. “It shows that District residents, after having their Second Amendment rights denied for over 30 years, have a strong interest in firearms ownership.” Smith & Wesson and Taurus provided loaner pistols and revolvers. Sunday’s program was the first in a series of planned no-cost First Shots seminars in the D.C. area. Interested in hosting a “First Shots” session at your club or range? 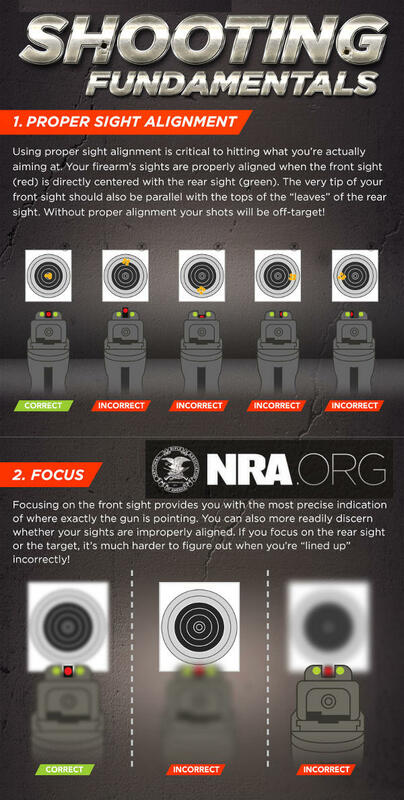 CLICK HERE to learn more about the First Shots program, or watch the promo video linked below. 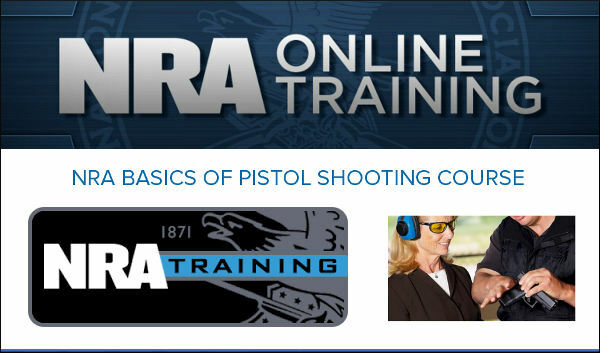 Click Here to Watch Video of NSSF First Shots Seminar at Ben Avery Range in Phoenix, AZ. Share the post "D.C. Residents Exercise Constitutional Gun Rights"